Many google voice customers in need of an auto attendant system (which google voice does not offer) asked us to document the process of porting a google voice number to RingRoost and setting up and simple auto attendant for their business, so here is our step by step guide. 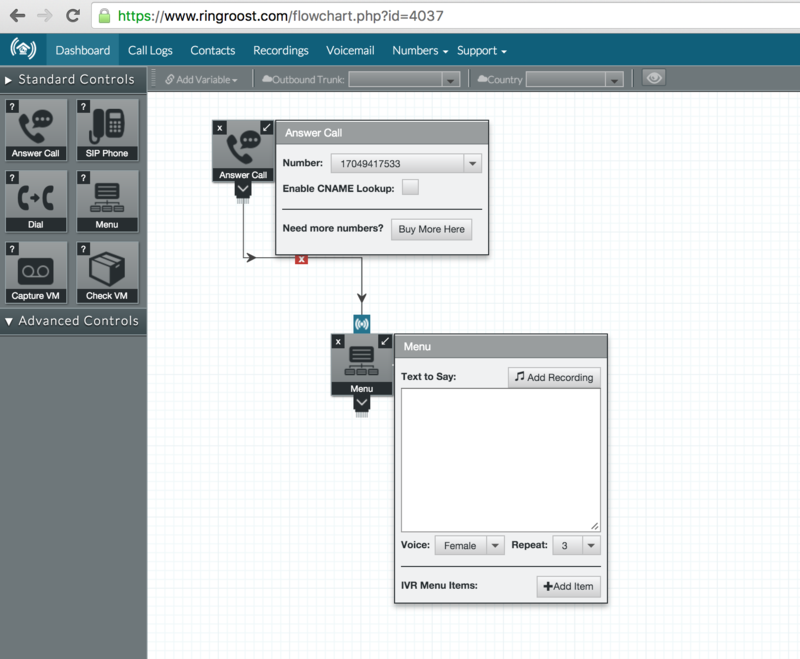 Port your google voice number to RingRoost. You should a screen that looks like the below image, then click “Unlock My Number”. Go to the number ports section within your RingRoost dashboard and click “port a number”. Note: Ensure that your google voice number forwards to your phone number so that your number can be verified by the automated system. 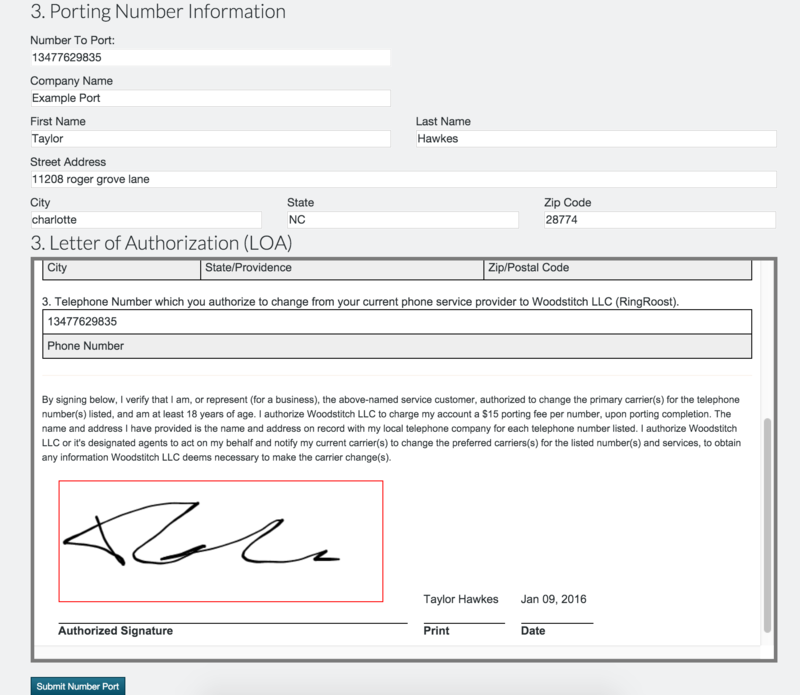 Input the required information to port your number and sign the LOA (letter of authorization to port the number) with your mouse and click “Submit Number Port”. Once the port submission is in place your google voice number will be fully ported to RingRoost after 5-7 days, in the meantime you will likely want to setup an auto attendant on RingRoost so when your number ports your phone system is ready to start taking calls. 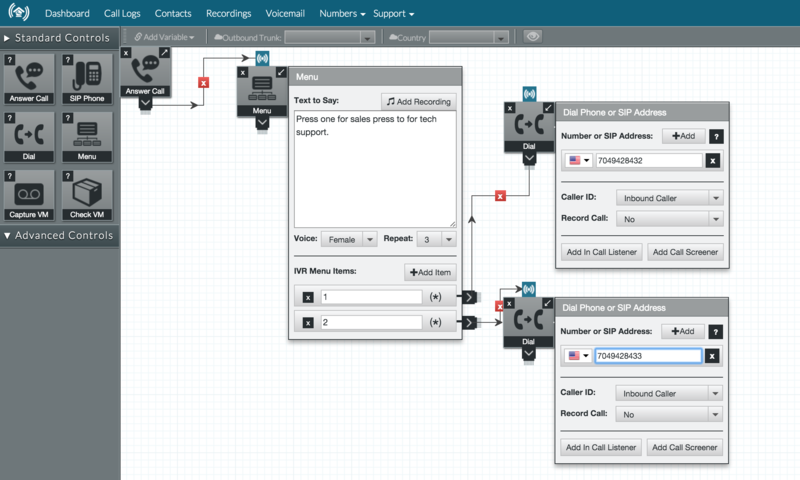 It’s really simple to create and auto attendant through your RingRoost PBX builder, the process should only take you 5-10 minutes to get a live auto attendant up and running. Note: If you are still waiting on you number port to gone through, you may want to buy a phone number for testing purposes until your port is complete. I am interested in this service for setting up auto attendants for my clients with cell phones. How much do you charge for your service? How is it billed as in monthly? or by the minute? thanks!